Are you considering getting your loved ones’ ashes made into memorial glass jewellery? If so, you’ve probably put a lot of thought into whether it’s something you really want to do. You may even have wondered if you’re ready to take that next step. There’s a lot of fear that can come from sending your loved ones’ ashes away to be made into jewellery or art, which is why I always advise people to ensure they’re completely confident in the company they choose before buying cremation jewellery online. However, often that fear is worth it when they come to hold their special piece of memorial glass for the first time. Below, I’m going to try and give you a better idea of how that feels, through the voice of some of my own customers. Cremation glass jewellery is such a personal, individual thing. I always feel a bit sad when I receiving ashes, but I also take a lot of pride in the fact that my work is going to bring someone a great deal of comfort, and make them smile again. Do you like the idea of having your own special piece of memorial glass jewellery to remember a loved one? 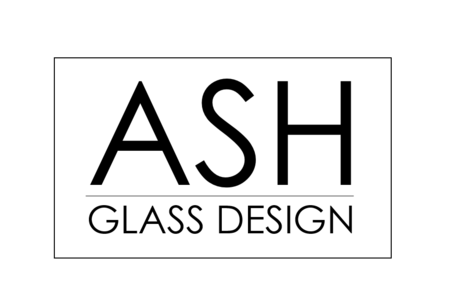 The best advice I can give you is to never send ashes away in the post until you’re ready, and really take your time choosing a company you can feel happy and confident in. Call up and ask to speak to them over the phone, as I find just doing this really helps to ease the minds of my customers. Here are some helpful questions you can ask when choosing a company to create memorial jewellery with your loved one’s ashes. Asking questions like these can help make the process feel less daunting. You may also wish to read online reviews or testimonials like the ones above! I hope you’ve found this blog helpful when considering whether to invest in a piece of cremation glass jewellery or art. It’s such a personal decision, and you should definitely take the time to research all your options before deciding if it’s right for you. Don’t forget to call up a company before committing to buy. They should be happy to answer any questions you have, to ensure you have a pleasant experience and are satisfied with the final product. You can even look up some reviews and testimonials online! 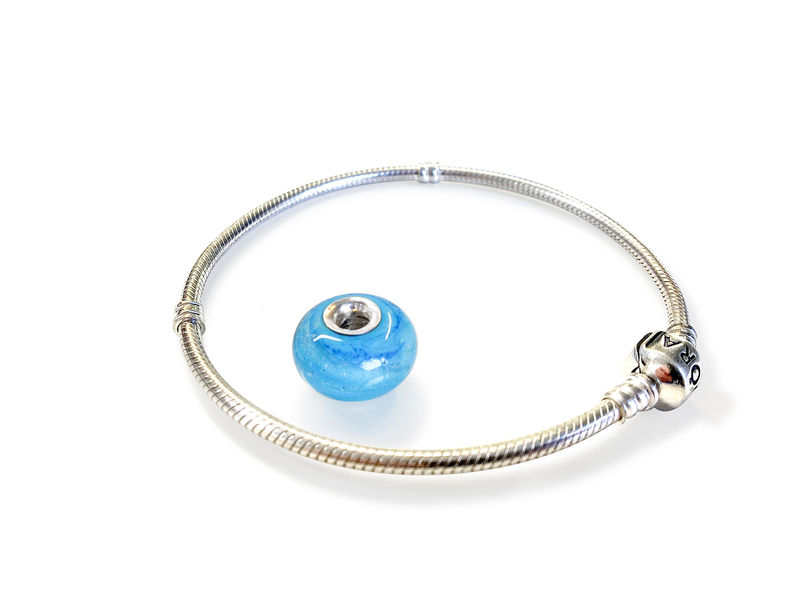 Do you have a specific question about ordering cremation glass jewellery or art? Feel free to leave a comment below – I promise to respond!